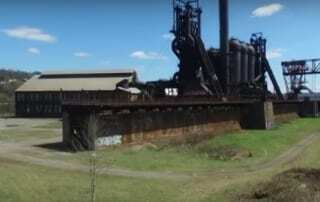 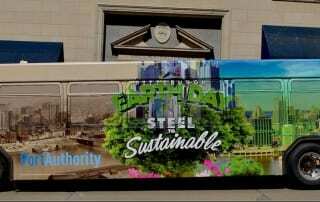 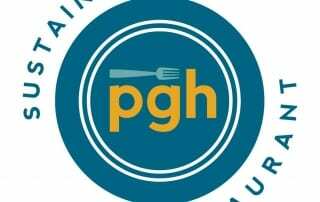 https://youtu.be/qy4xgnFuQwc We are thrilled to share with you the official Pittsburgh Earth Day 2016: From Steel to Sustainable video. 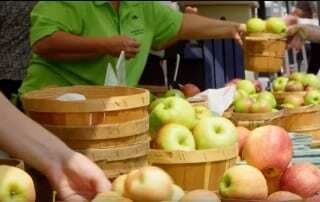 Thank you to our sponsor UPMC Health Plan for exemplifying the essence of the 2016 event theme in this incredible video. 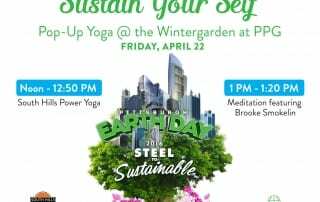 Celebrate Earth Day and treat your body well with a mid-day pick-me-up on Friday, April 22nd at 12:00 & 1:00 PM for FREE yoga and mindful meditation at the Sustain Your Self Pop Up Yoga at the WinterGarden at PPG! 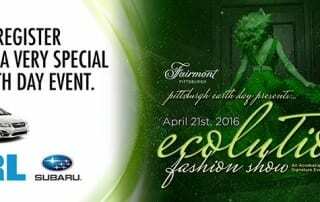 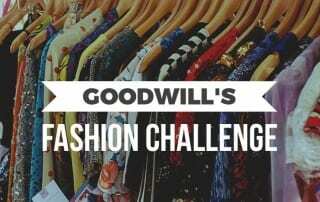 This event is made possible by South Hills Power Yoga and Whirl Magazine.